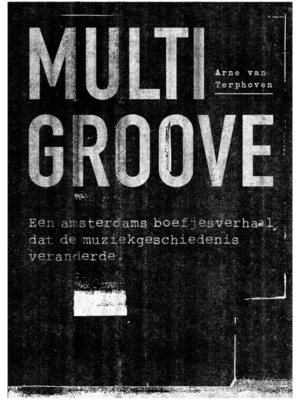 The unique MSTERDAM caps are limited editions and designed by Mary Go Wild. We choose not to bargain on quality to get the highest margins; we want you to be proud and comfortable wearing our brand. 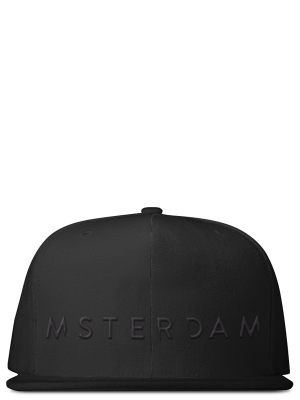 The official MSTERDAM Snapbacks are available in all black, white, and red. This is the one-and-only Amsterdam souvenir snapback cap! 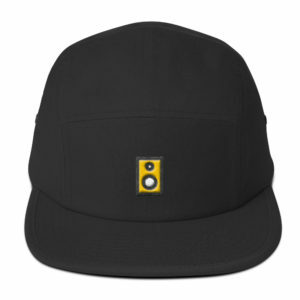 Are caps are limited editions and designed by us. We choose not to bargain on quality to get the highest margins; we want you to be proud and comfortable wearing our brand. The official MSTERDAM Snapbacks are available in all black, white, and red.